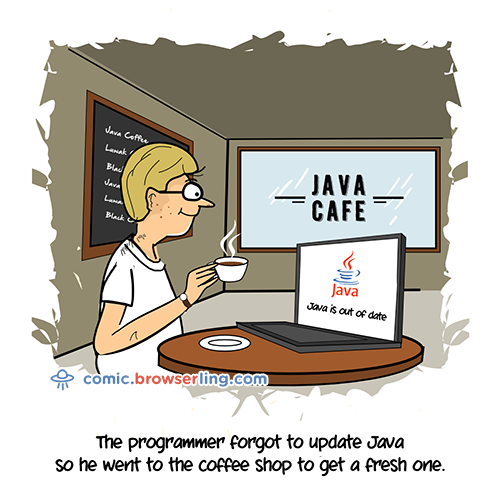 Last month I launched a new webcomic about web developer jokes. It's called comic.browserling.com. The cartoons are getting very popular and are being viewed tens of thousands of times.